Priced to sell. 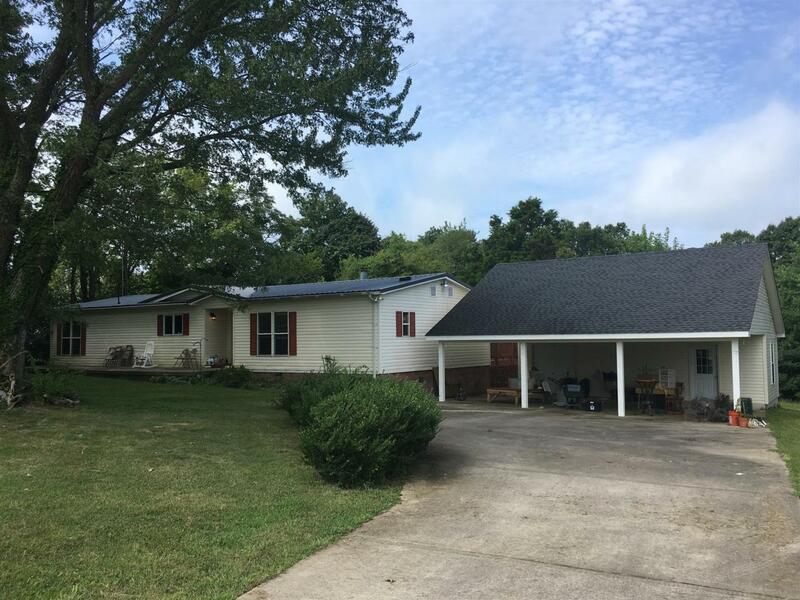 3 bed/2 bath home on 3+ acre lot, ready to move in. 2 story building attached to carport easily finished for instant additional square footage and equity. Selling AS-IS.